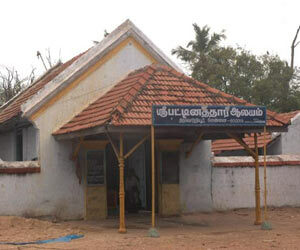 Thiruvottriyur is located within the city premises of Chennai. 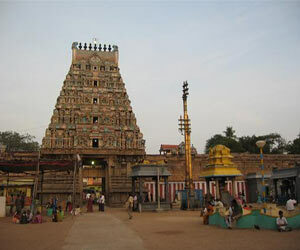 It is located to the north of Chennai. Due to its proximity to Parrys and Chennai Central, it is fast becoming a sought after residential destination.